Naturopathic Oncology Explained - Is It For You? People suffering from cancer may find naturopathic adjunctive cancer care to be helpful in supporting their survival and quality of life. It is a combination of complementary therapies that aim to help the patient before, during, and after traditional cancer treatments. But what exactly is Naturopathic Oncology and how can it help cancer patients? More info found below. – Dietary supplements can help reduce side effects and improve overall wellness so you can endure conventional treatments better. – Botanical medicine—sometimes called herbal medicine—can also help reduce side effects. – Homeopathic remedies use small doses of natural substances for recovery after surgery, nausea, constipation, diarrhea and hot flashes. – Acupuncture is a traditional Chinese practice in which needles stimulate specific areas of the skin to promote natural healing for pain, nausea, hot flashes and peripheral neuropathy. – Hydrotherapy stimulates your immune system with water to decrease inflammation. – Environmental medicine includes lifestyle recommendations and therapies that decrease the harmful effects of toxins in your environment and food supply. – Health education and lifestyle counseling offer valuable guidance and counseling on healthy living, quitting smoking and the benefits of exercise. 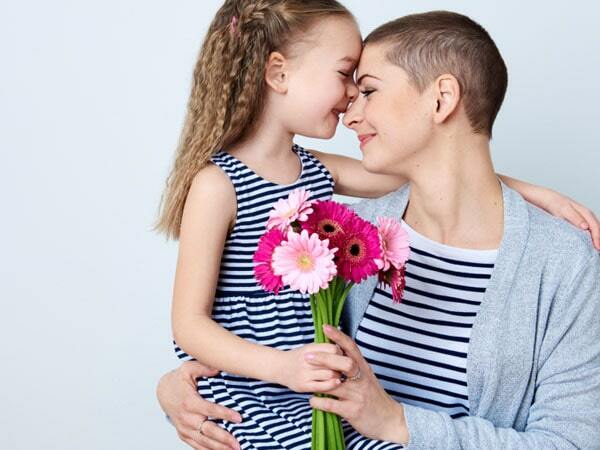 If you are considering getting naturopathic therapies to help fight and prevent cancer, schedule a consultation with our Licensed Naturopathic Practitioner at our Toronto wellness center. Contact us at (416) 922-4114. This entry was posted in Naturopathy and tagged cancer, health, health tips, naturopath toronto, naturopathic doctor, naturopathic medicine, naturopathic practitioner, naturopathic treatments, naturopathy, oncology, toronto naturopath.